American media studies expert Professor Amanda Lotz will join QUT Creative Industries Faculty’s School of Communication and Digital Media Research Centre (DMRC) as a Capacity Building Professor in early 2019. 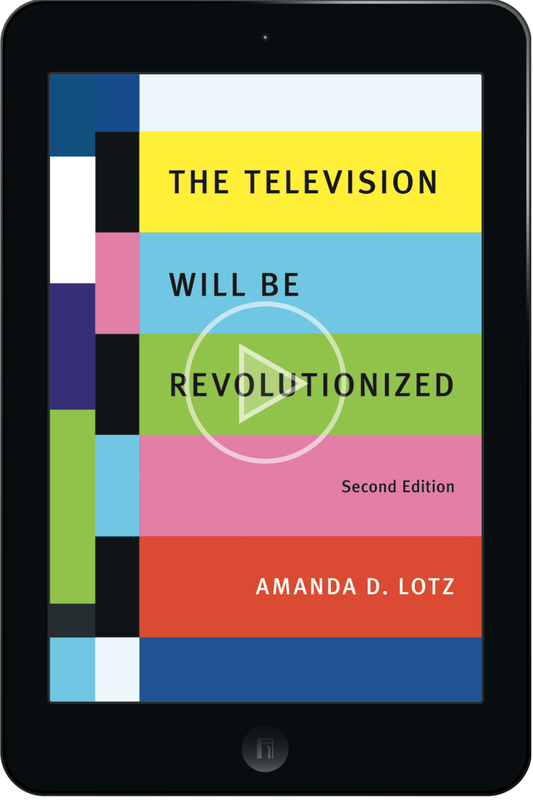 Currently Professor of Communication Studies at the University of Michigan, Professor Lotz is a leading figure in ‘critical media industry studies’, which delve deeply into what makes media tick, as well as an analyst of the dizzying changes impacting their role and future. Professor Mandy Thomas, Creative Industries’ Executive Dean, today welcomed news that Professor Lotz would join the faculty, bringing her profound understanding of media industries and the future of television, including its business prospects in the face of digital disruption. 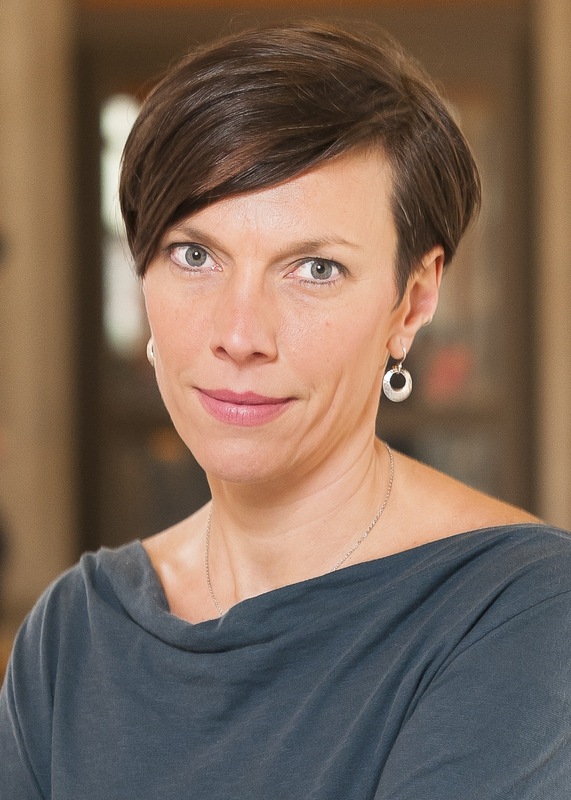 “Professor Lotz joins us from the University of Michigan where she has rapidly established a reputation for rigorous, balanced, pioneering research. She is also a Fellow of the prestigious Peabody Media Center at the University of Georgia. Having Professor Lotz join our faculty consolidates and further strengthens our leading position in the field of digital media research,” Professor Thomas said. 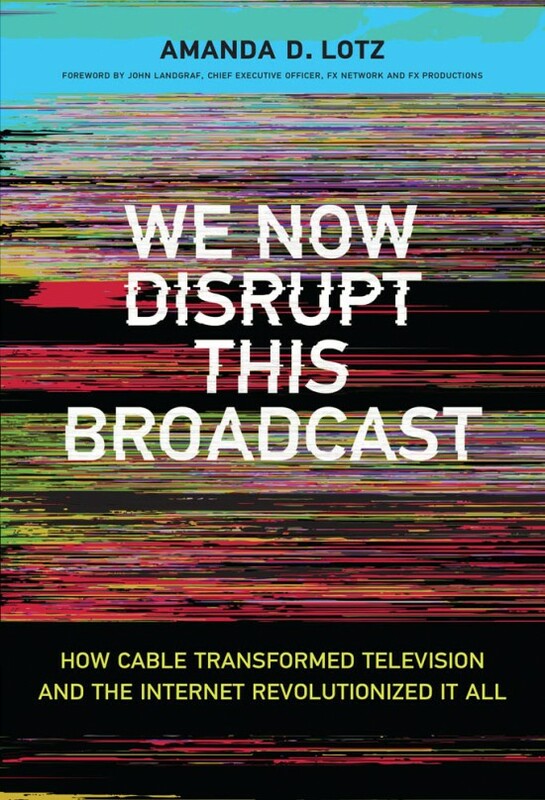 Professor Lotz’s most recent book, We Now Disrupt This Broadcast: How Cable Transformed Television and the Internet Revolutionized It All (MIT Press, 2018), brings this work up to the present, examining how the business of television changed between 1996 and 2016. Portals: A Treatise on Internet-Distributed Television (Maize Books, 2017), explores the connections between internet-distributed services such as Netflix and the established television industry. Professor Lotz said she was attracted to QUT because of its innovative Digital Media Research Centre and the opportunity to collaborate with Distinguished Professor Stuart Cunningham, Professor Jean Burgess, and many others who have done pioneering work on the evolution of video platforms such as YouTube and Netflix. “The DMRC provides an unparalleled opportunity to research the evolution of legacy media industries and media use alongside those companies and services that were born digital,” Professor Lotz said. “Connecting digital media with a longer trajectory of media research is extremely valuable, and the DMRC is one of few places that facilitate those connections. “I am also eager to expand my understanding of how internet-distributed media such as Netflix are experienced in different places around the globe, particularly one with a more developed public service tradition. A service such as Netflix may be transnational, but it is also specific to each nation.